Injustice 2 was one of 2017’s most pleasant gaming surprises. Sure, the follow-up to Injustice: Gods Among Us was expected to be good, but few thought it would end up being one of the best, most-innovative fighting games in years. 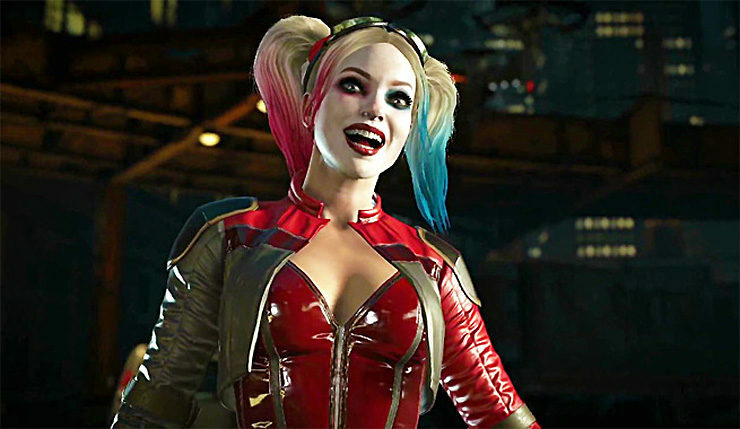 Even if you’re not usually into NetherRealm’s fighters, Injustice 2 is worth a shot, and soon you’ll be able to try out the game, completely risk free! Injustice 2 will be offering up a limited-time free trial this week on Xbox One and PS4 (sorry PC players). You can check out a trailer, and rundown of what’s included, below. The Injustice 2 free trial runs from December 14 until December 18. Will you be giving this superhero showdown a shot?